He Flies East, Flies North, Flies West, Flies Undone! 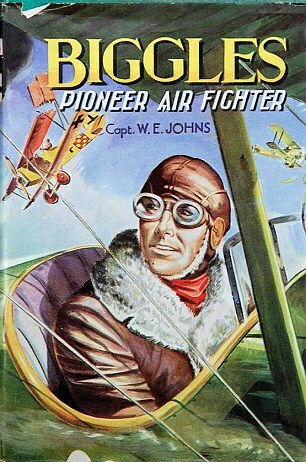 W E Johns wasn’t just a brave World War 1 pilot who survived being shot down over enemy territory but after the war he became an author who inspired generations of young people to become pilots. 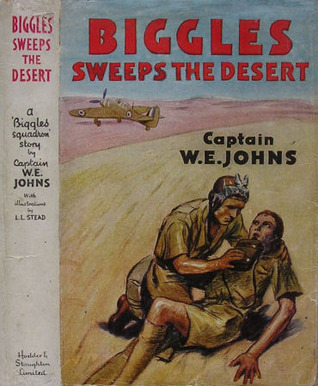 Under the pen name of Captain W E Johns he wrote over a hundred adventure books featuring a fearless pilot and his trusty crew. 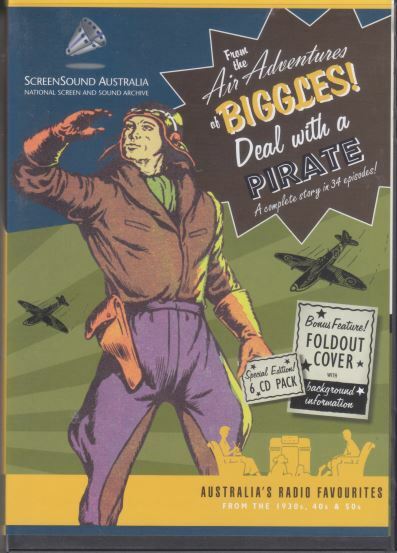 This is the story of Biggles and his creator! Biggles fought in two world wars and several campaigns! 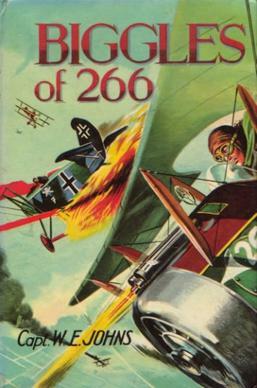 Like his author, he started off flying in WW1. Perhaps his greatest success was on the radio in Australia! 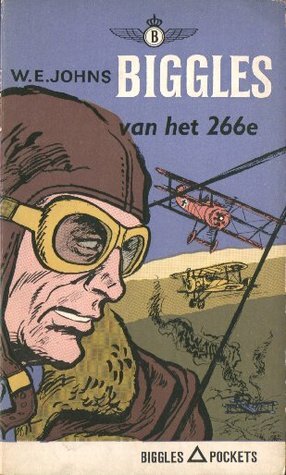 Translated into many languages Biggles had world wide appeal except for the USA where he was thought to be too British! Images under Creative Commons licence with thanks to those kind enough to supply them to Wikipedia and Wiki.